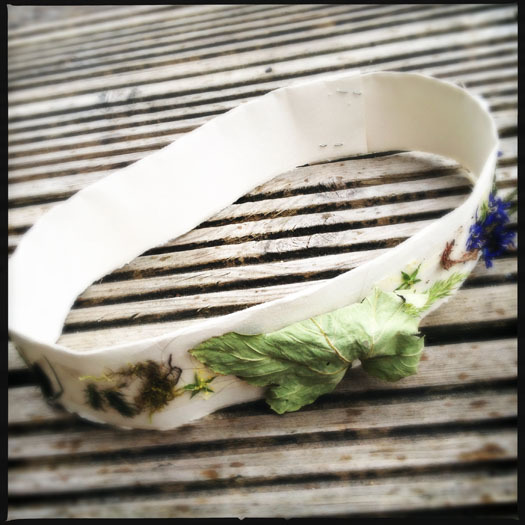 This is a simple activity for kids in the woods, they can make their own crown and decorate it with whatever they find. Measure the children’s head so the paper will fit around the crown, trim and staple in place. Decorate with flowers, leaves, twigs and anythiung else you can find. This great idea came from Little Green Rascals in York.